Proper planning of delivery vehicle routes will have a huge impact on improving organizations bottom line by lowering driver overtime wages and reducing fuel usage. Through efficient planning fleet owners can realize greater revenue while increasing customer satisfaction. Which route will be more efficient to the next job? What route will be free from traffic congestion at certain times of the day? How do I get to the customer site with minimal time? Are there other jobs I can do on the way or while in the area? Will I have time to fit in a last-minute or unplanned job? Most of the times, drivers may not inform about the fear they have about route planning. These distractions can be a hidden cost that seriously undermines fleet’s productivity. 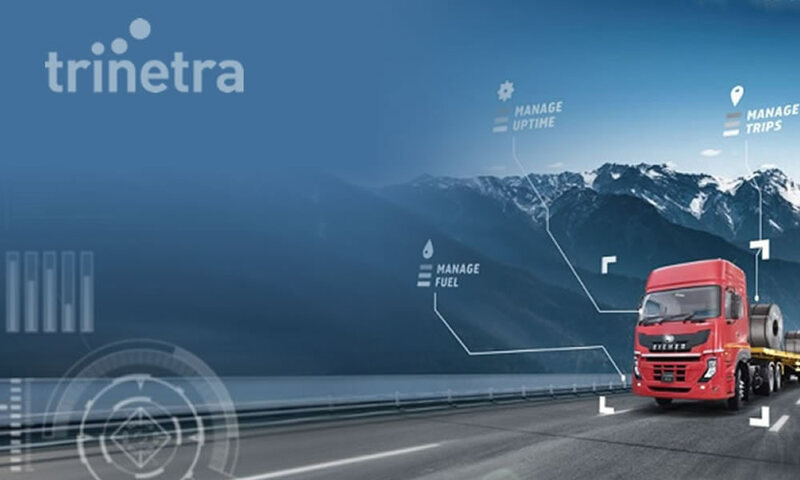 With Route optimization drivers and fleet managers more efficiently can take advantage of increasing vehicle usage without expanding man hours or fleet size. 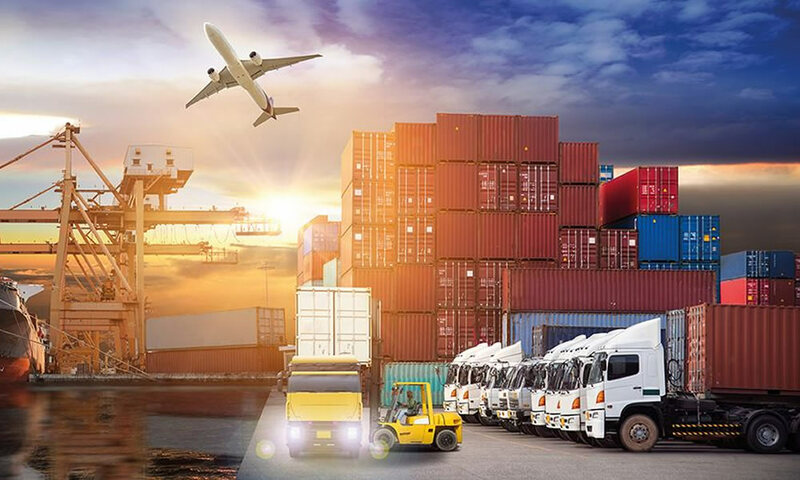 Without a cost effective GPS Fleet Management system, companies would need to add more workforce and vehicles to the initial upfront expenses. 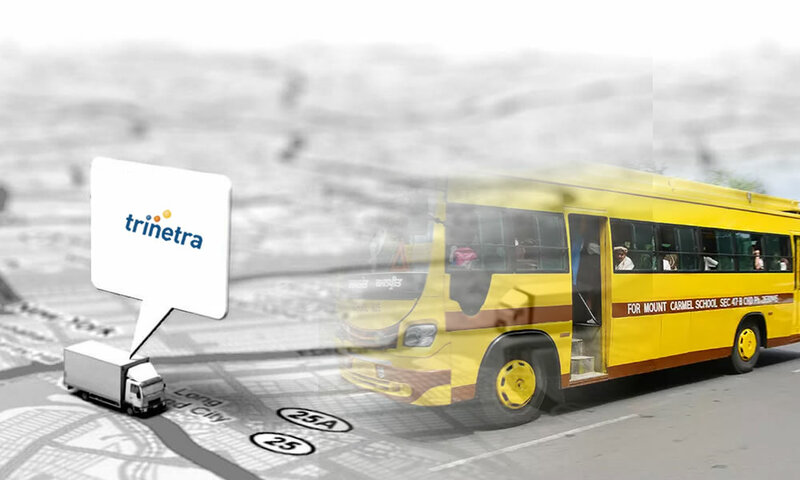 With efficient vehicle tracking technology in place, drivers are able to complete deliveries quicker, faster and improved vehicle utilization with the help of optimized routes. Every hour of overtime and route assumptions means less profit for organization. 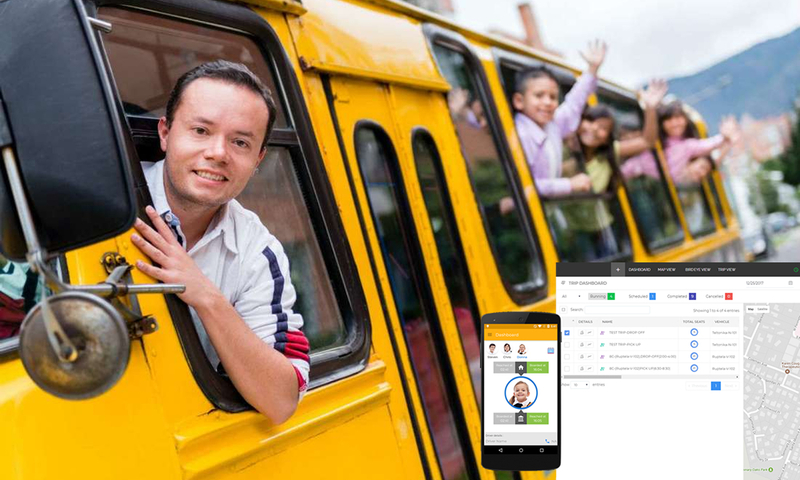 But with better utilization of vehicle tracking system fleet owners are able to get more done in less time.The concept, “doing more with less,” feels like it was meant specifically for fleet managers. Today, the industry is moving its focus to the driver for increased productivity and reduced expense. 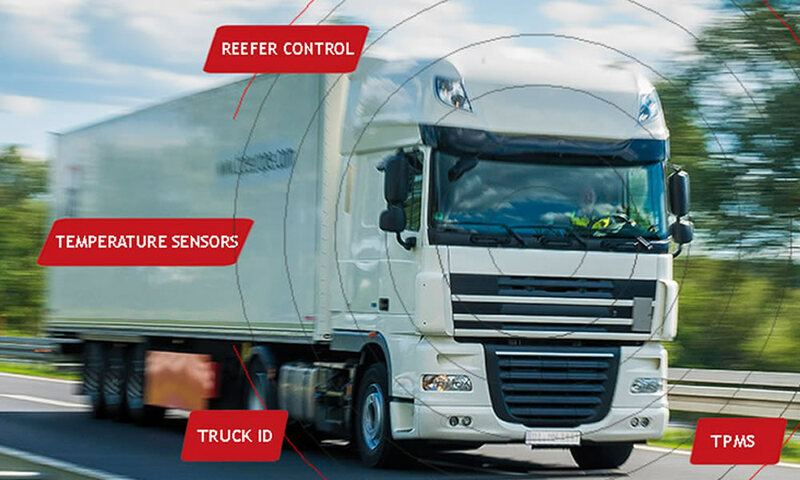 To get the real benefits from your fleet and enhance your driver performance, visit www.trinetrawireless.com and explore our value added features.